Hello, paradise! 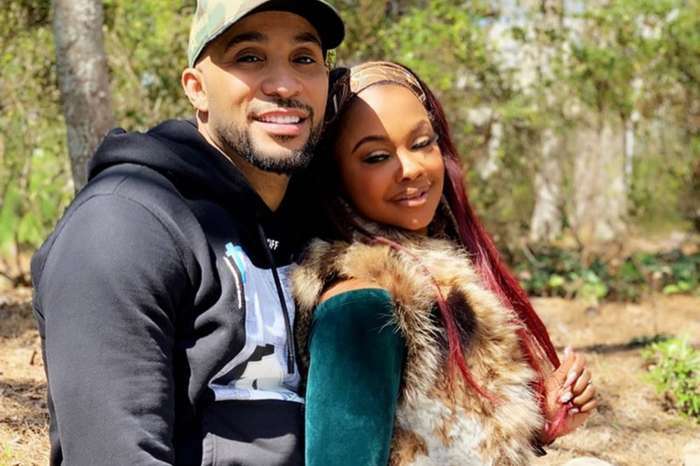 Jordan Craig is out there flaunting her envious perfect mama curves while on vacation in a secret location with her son Prince. 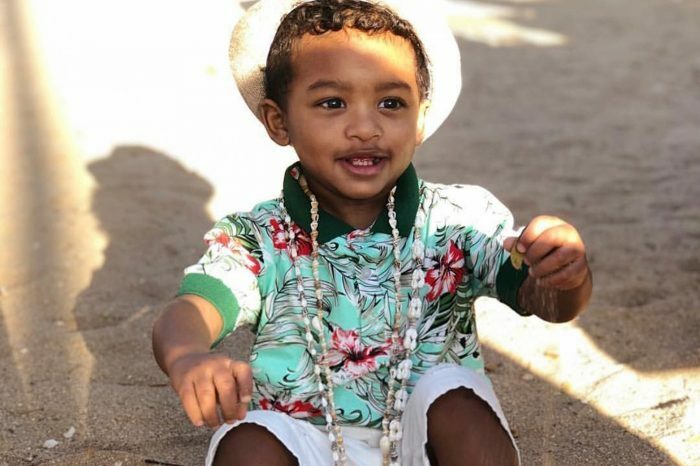 While Khloe Kardashian and Tristan Thompson are caught yet in another scandal, Jordan is on a tropical island living it up. Via social media, Tristan’s baby mama unveiled a series of sizzling pictures of her summer body and amazing abs. While in paradise, Jordan is also drinking it up and bonding with her son. 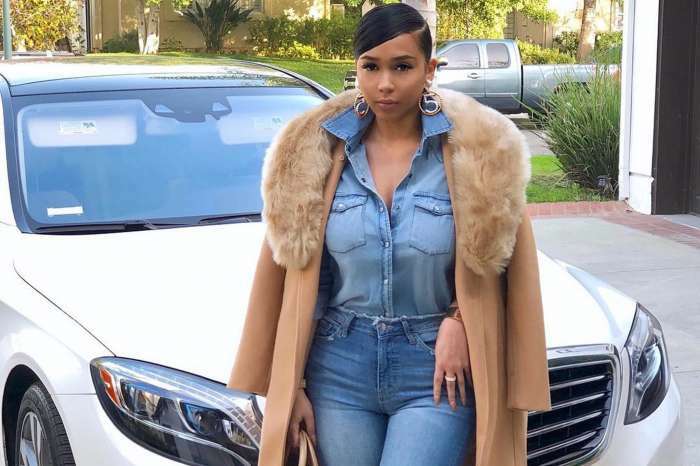 Fans are loving the fact that Jordan is staying classy and above it, all as Khloe figures out her life with baby True after splitting from Tristan after he cheated with Kylie Jenner’s BFF, Jordyn Woods. Tristan is missing out on a lot.